Mr Coco Chanel is just simply a little cutie, adored by all at the stables. He has had a very exciting life before he arrived at the stable his first owner specialises in breeding top class Appaloosa. Coco has shown professionally with this lady, leading to him producing top class off spring to which his one son has won the U.K. spotted pony title many times. Since Coco arrived at Horsin’ around he has retired from showing and does little lead rein lessons, pony club care he loves the kids and much as they love him). 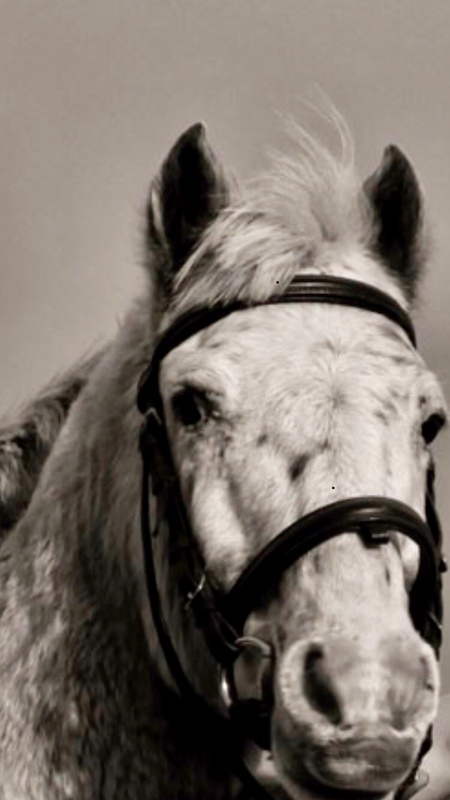 Coco has a presence which has lead to him doing equine modelling for calendars and magazines. His other job is the ring bearer at weddings. Coco is know on the yard as “ Coco out of the 101 Dalmatians” he is spoilt rotten and loves food! He follows me everywhere like a puppy dog. He loves the beach and paddock hacks to chill out. He has such a character, I just love this little chap!